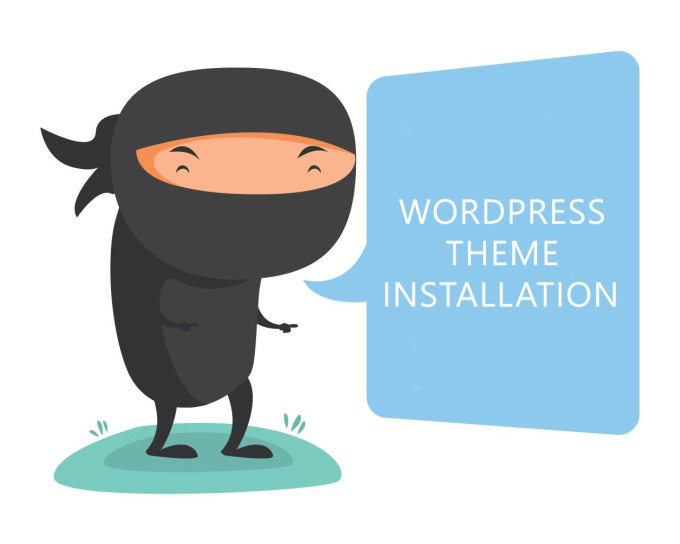 If you have purchased a premium theme and want to install demo content in your wordpress website and make it look exactly like theme demo site then this GIG is for you. I will also setup demo look with your content but I will charge extra for this. Feel free to ask any questions before ordering. 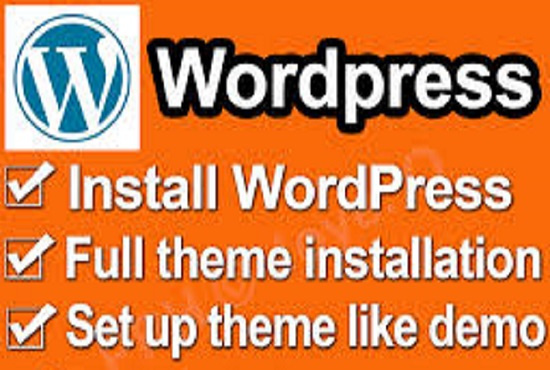 Install any wordpress theme and setup like demo in 5 hours is ranked 5 out of 5. Based on 6 user reviews.